Hello everyone! This is part 3 of 3, the final entry of the mini blog series: "Calgarians Bring Fashion". This feature consists of two of the most talented designers from this city: Caitlin Power and Kendall Yellowhorn. Their designs not only are recognized among the hearts of Calgarians, in my mind, they are well on their way to reveal themselves in the global fashion scene. I specifically chose Caitlin Power and Kendall Yellowhorn for three reasons: 1) Looking back at their previous collections, Caitlin's specialized women label and Kendall's homme line really complemented well with eachother. Both of them displayed an edginess in their designs, while not understating the sophisticated high fashion. 2) When one asked me about "YYC designers", they are probably the first to pop in my head. Their runway shows were memorable, which I could recall all their pieces. 3) I am always excited about their work, and the curiosity for it never stops. 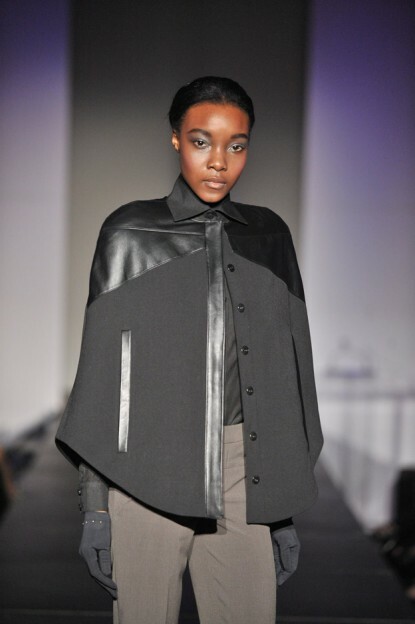 Born and raised in Alberta, Caitlin Power achieved success as a Canadian fashion designer via her vividly bold designs. My first experience of Caitlin's work was from 2009 during Alberta Fashion Week. I was immediately drawn by her mixed use of leather and textiles. Her collections I found often focused on the female body form, which give rise to an extent a feminine quality. However, with the strong architectural design, it also emphasize the strength and power of modern women. 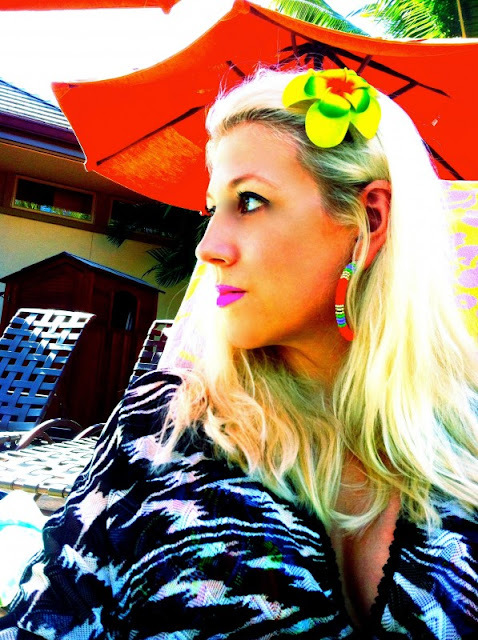 Caitlin recently moved out east to Toronto, Canada to further expand her fashion label and career as a designer. I was able to meet up with Caitlin during Christmas visit here in Calgary. I am really happy for Caitlin's success in her runway show at the Toronto Fashion Week. She is currently busy working on her new collection in 2012. I am hoping soon she will consider working for men's fashion some time in the near future. Before all this "OMG, we are seeing a fashion scene happening in Calgary!" 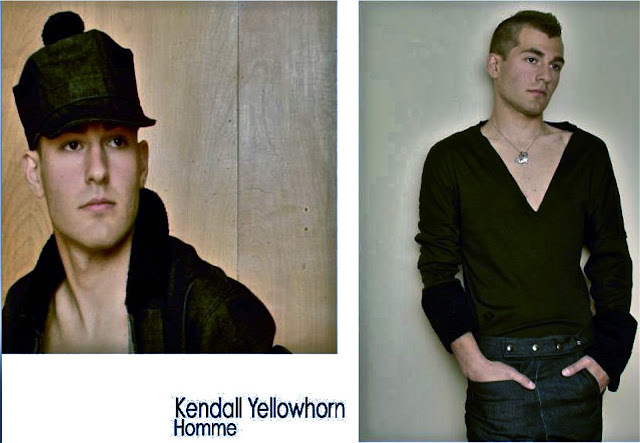 in the last few years, there is Kendall Yellowhorn. Kendall is the one that shed light to me about Calgary fashion (I had no expectation before what-so-ever), and that was back in 2006. He is arguably one of the first menswear designers in this city. We think Calgary is conservative now, can you imagine what it was like 6 years ago…when there was essentially no fashion event, let alone a real "fashion runway". Kendall's innovative designs, and avant-garde styles were definitely something unexpected coming out from this city. I really appreciate his effort pushing the fashion scene forward. 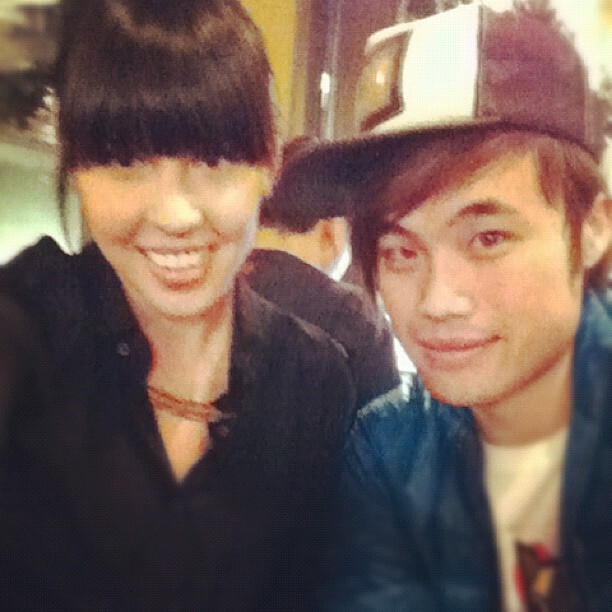 Thank you Kendall for giving me an unforgettable memory of my "first YYC local fashion designer experience". 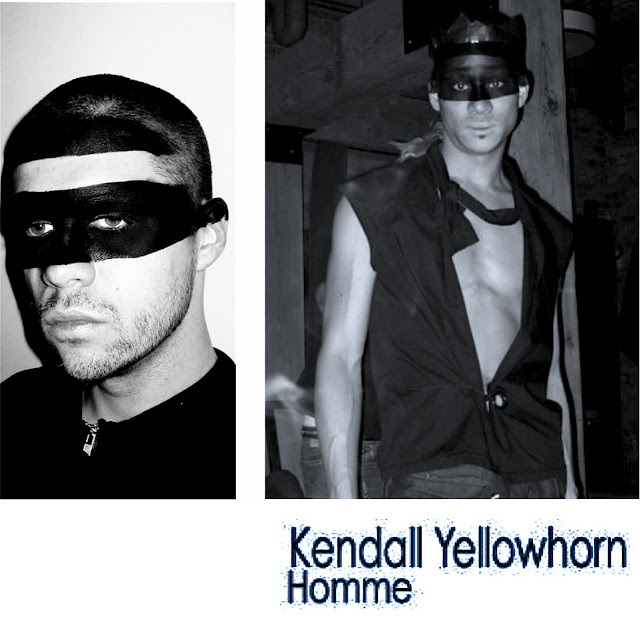 Kendall Yellowhorn Homme have been keeping it low key in recent years. I am pretty confident that it will be back to meet our audience again very soon. In fact, Kendall had shown me some of his recent inspiration, which looked absolutely stunning. Can't wait for the HOMME to return!! Binzento Vincente has reached 20K page views in 7 months since this blog was established. I like to once again say "thank you" to all my supporters and readers out there.